So, do you guys remember the 'challenges' that we used to do here? Well I've been missing drawing them, so i'm going to do my best to bring them back! 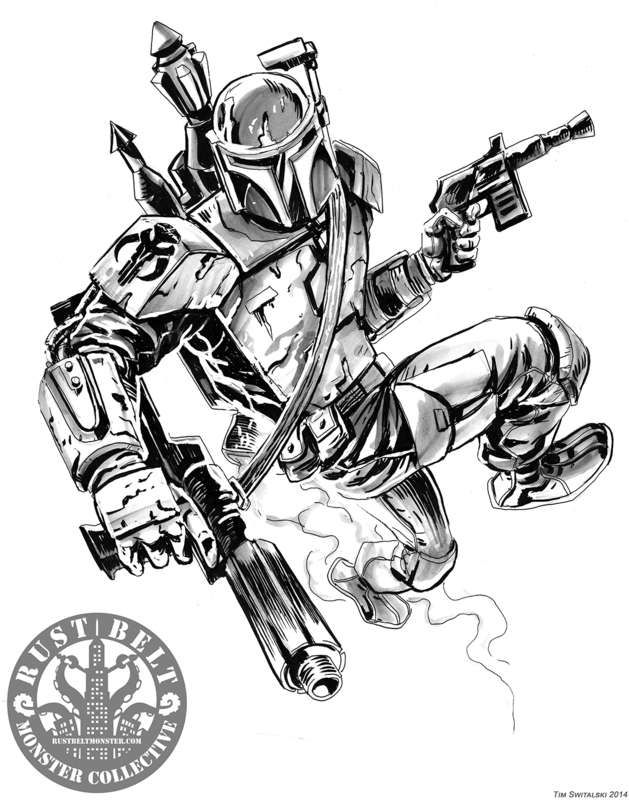 This week...Boba Fett! Next Week: DC Comics Deadman!